We need different government policies to address the problems with genetically engineered foods. While we continue to work for those changes, what can you – as an individual consumer – do to protect yourself and your family from the dangers of GMOs? The most widespread GMO crops are corn, soy, canola, and sugar beets. Papayas and some yellow and green squashes have also been genetically engineered for commercial production. For packaged foods, your best option is to avoid any food containing corn, soy, canola, or sugar (unless specified from cane sugar). That means avoiding most packaged foods. For the packaged foods you still need or want to buy, below are some options that will help you significantly reduce your exposure to GMOs. For meat, dairy, and eggs, the products in the grocery store almost always come from large-scale confinement operations that feed large quantities of GMO corn and soy. So your best option it to buy from local farmers and ask them what they feed their animals. 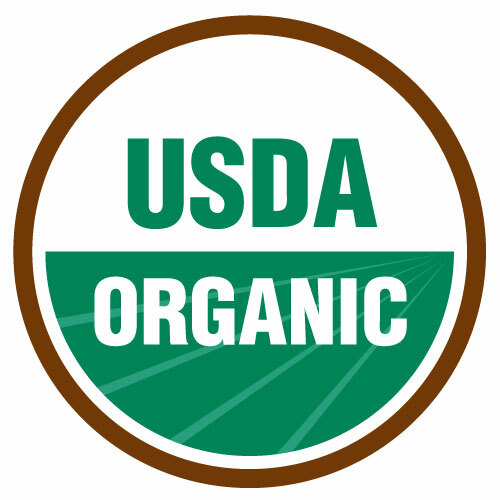 Optimally, you want to buy from a farmer that raises 100% grass-fed livestock or use non-GMO feed (either grains that have not been genetically engineered, such as barley, oats and wheat, or certified organic feed, or feed tested for GMO contamination). Note: USDA Organic products cannot intentionally be made with genetically engineered ingredients. Because of the widespread planting of GMO crops, there may be some level of contamination in organic crops, but it’s much lower than in conventional crops. 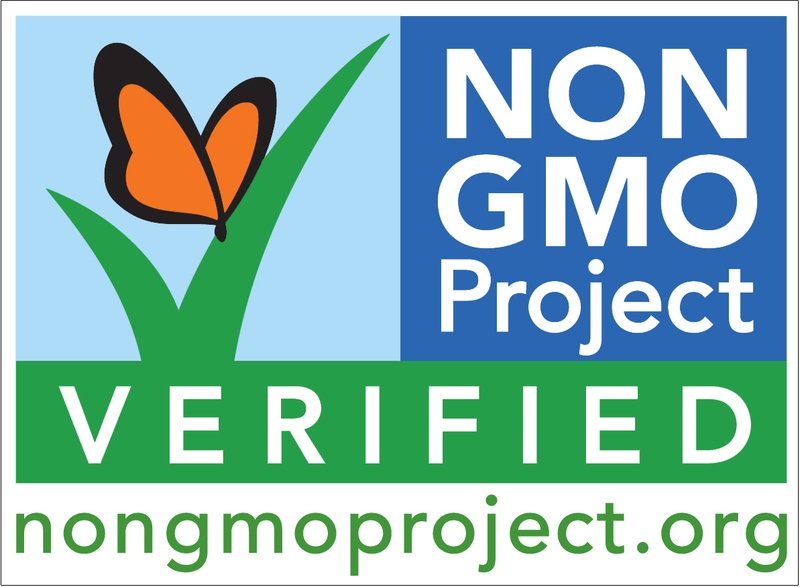 Note: Products labeled with the NON-GMO Project seal have been tested for GMO content and have been found to have no more than 0.9% GMOs, the same standard as the European Union. 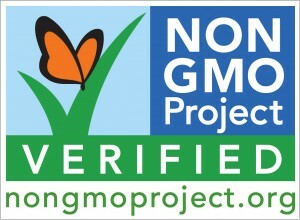 Many “natural” foods contain GMOs! Natural is one of the most meaningless word on your food label. Food Navigator USA explains why “natural” labeling on food can be misleading. 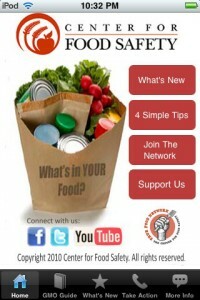 Mercola.com has a great brochure detailing foods to watch out for including ingredients to avoid in processed foods. They also have the Non-GMO Shopping Guide Brochure. 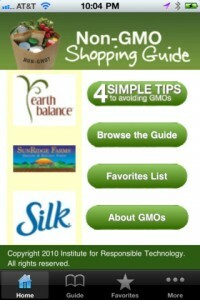 GMO Food Database from GMO Compass. This is a European Database, so their standards are different from U.S. standards. 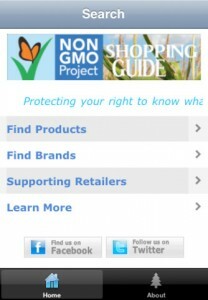 However, when searching a product, it will tell which products are approved for use in the United States. You can search plants and foodstuffs, ingredients, and enzymes all found in processed foods.